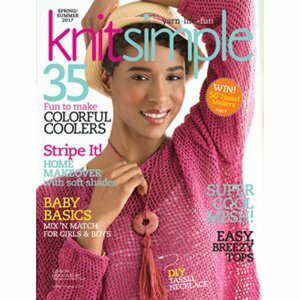 Simple patterns for knitters moving beyond scarves, or for the very busy, more advanced knitter! Simple sweaters, hats, and an adorable sheep throw! 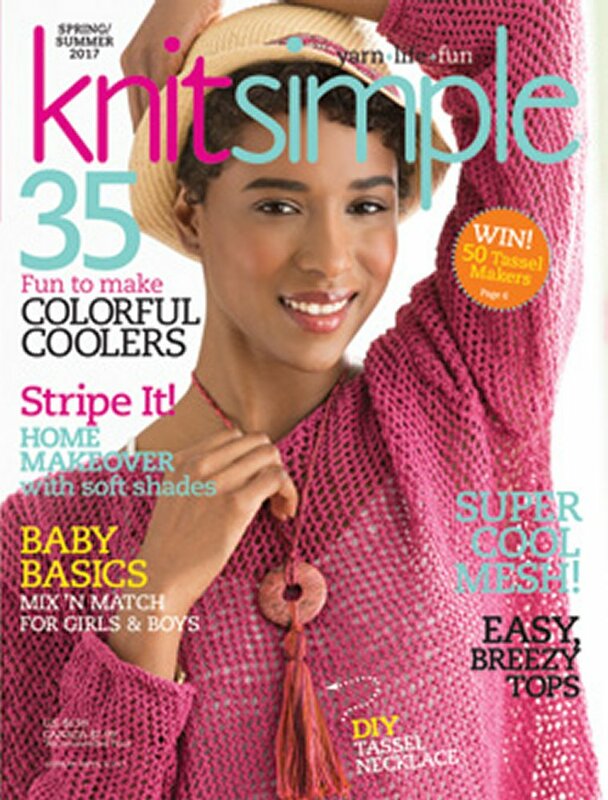 Vogue Knitting International Magazine - '19 Late Winter and Interweave Press Interweave Crochet Magazine - '19 Spring are both similar books: magazines and periodicals category. You may enjoy taking a look at the , and Cascade 128 Superwash Square of the Month Afghan KAL kits all using Knit Simple.